IT IS NOT TOO LATE !! It’s my goal to help guarantee that 2019 will become your best year ever. There will be no more wishing. Instead, this is the year of accomplishing. 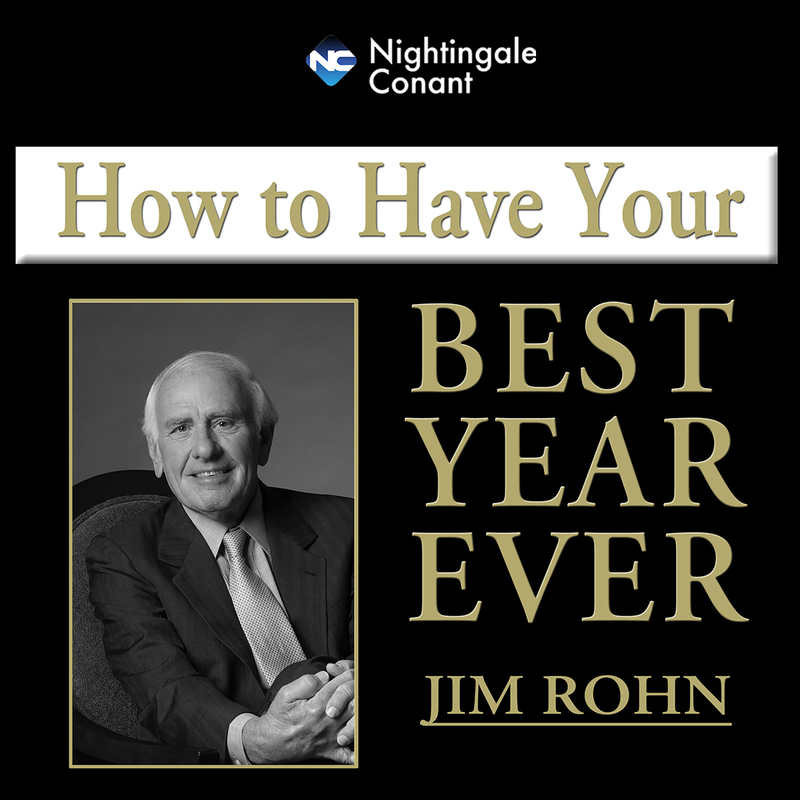 In this series, Jim Rohn is ready to show you — not only how to change yourself, but how to keep growing, and how to make each new year better than the last. The sooner you take the right action steps, the sooner you’ll be on your way to making 2019 your best year ever! P.S. Please reply quickly to this exclusive discount offer. The sooner you act, the sooner you’ll be on your way to making 2019 your best year ever! YES, I want this year and every year to be my BEST YEAR EVER! I understand that by following the ideas laid out by Jim Rohn, I can follow countless thousands of others to a life full of financial and personal rewards. How to Have Your Best Year Ever, at the special price below. - I can select one of two ways of ordering.